Lead Generation Ad is aimed at filtering people that might be let interested in your product or service. 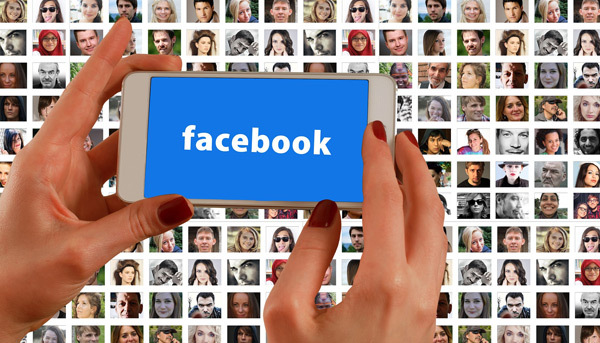 There are several ads that can be carried out on the Facebook business manager and the lead generation is one of the most utilized. Because it is a campaign launched to collect customer information on Facebook. The lead can be extracted to a spreadsheet and uploaded to the custom audience. First decide properly the reason for carrying out the campaign and make a list of the questions that are relevant to your business. Next get access to the business page. Go to the business page. Locate and click Forms library on the drop-down menu. Next, create a form (you can create a new form or duplicate an existing form. Name your form. By highlighting the “untitled form” and enter a name of your own. From the Content tab, form type, customize your form inline with your ads goals. Then, click Questions to add a custom headline. Click What information would you like to ask for? Click Show more options to add more. From Custom question (optional) click + Add Custom Question. You can add up to 15 custom Questions. Click Finish in the top right-hand corner to finish and adding the appointment booking question. However, if you’re in the process of creating a new Instant Form, click Save and continue steps below to complete your lead ad. Then, click Thank you screen, to keep your leads engaged after responding to the form. Before concluding preview the form by clicking on the arrow. Click Finish to complete your form or Save to conclude later just in case you intend to include more thoughts. Once the campaign goes live and it has an engagement, Facebook creates an instant form to keep records.